Grant Thorne enters his seventh year with the Packers and fifth as a strength and conditioning assistant. Grant Thorne enters his seventh year with the Packers and fifth as a strength and conditioning assistant. He spent 2013-14 as a strength and conditioning consultant with Green Bay. Prior to coming to the Packers, Thorne spent four years (2011-14) at Purdue University as a sports performance coach.  In 2011, he served as an assistant performance coach for the football team at Stanford University and in 2010 he was a performance and monitoring assistant for the New York Jets. In 2009, Thorne worked as a performance coach at Velocity Sports Performance in Manhattan Beach, Calif. After a two-year collegiate football career at Nicholls State University (2006-07), he played wide receiver in the Arena Football League for the Los Angeles Avengers in 2008 before joining the Rugby Union’s Sedgley Park Tigers as a winger later that year. While playing for Sedgley Park in the United Kingdom, Thorne served as an assistant performance coach for Everton Football Club of the English Premier League. While earning a B.S. in science from Nicholls State (2006-08), Thorne got his first coaching experience with the San Diego Chargers as a strength and conditioning summer intern in 2006.